Scotts lawn tractors were manufactured by the John Deere Co. Even with proper maintenance, issues can arise that will need to be repaired. 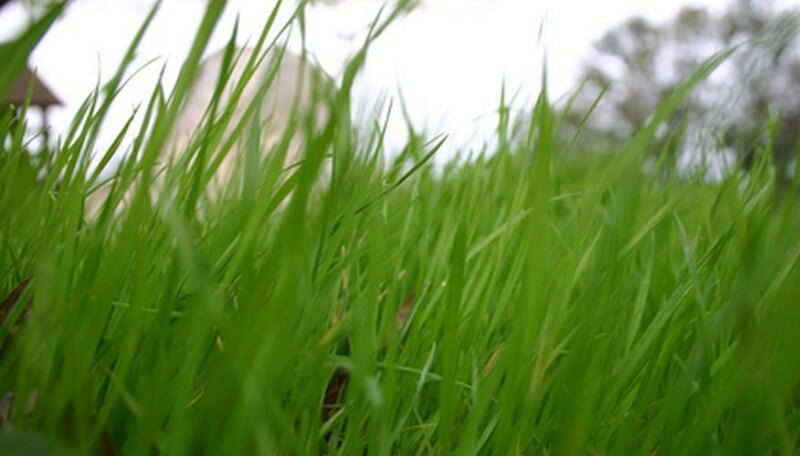 These problems can affect the lawn tractor's performance, or prevent it from starting. It is important to carefully diagnose the cause of the problem to best understand how to repair it. Many common issues can be repaired by the owner by following standard troubleshooting procedures. Check the fuel tank for dirt or debris. If the fuel is dirty or old, replace it with fresh fuel. Stale or dirty fuel can damage the engine or prevent it from starting. Check the spark plug wire if the engine will not start. Make sure it is connected securely. Replace the fuel filter and the spark plug if the engine is difficult to start. Check the air cleaner element if the engine runs unevenly. Replace the air cleaner element if it is dirty. Check the engine oil if the engine overheats. Add oil if the oil level is low. Be careful not to add too much oil. Add oil only until it reaches the max fill line on the dipstick. Increase the engine speed if the engine knocks. Decrease the engine speed if the engine loses power. Replace the air filter if there is dark exhaust smoke. Black smoke in the exhaust is usually caused by a dirty or oil-soaked air filter. Clean the battery cables and terminals with baking soda and water if the battery will not charge. Tighten the lightbulbs if the lights do not work. Replace the light bulbs if tightening them does not solve the problem. Clean dried grass off the mower deck if the mower is leaving patches of grass uncut. Sharpen the lawn mower blades if the grass is being cut unevenly. Unplug the spark plug wire before attempting to service the blade.